Smartphone cameras have been getting increasingly better at "faking"... well an actual camera. First, image quality kept getting better and better, then we got manual modes and RAW capture, then the Portrait Modes a.k.a. "Live Focus" came about, simulating the super-shallow depth of field of a dedicated camera with a large lens. While there's not much room for a sensor inside a thin phone's body, nor space for a proper-sized lens, manufacturers and software engineers come up with some pretty ingenious ideas to compensate, simulate, and post-process images in ways that more than make up for the physical restraints of the device. And the one thing that's really, really limited by the handset's thin profile is how much you can zoom. There's obviously no room for any big lenses, and there's no space for any type of lens movement. Or isn't there? Oppo's "Hybrid Zoom" technology certainly disagrees! We've had optical zoom on smartphones since the iPhone 7 Plus came out with a 2x telephoto lens on its secondary camera. 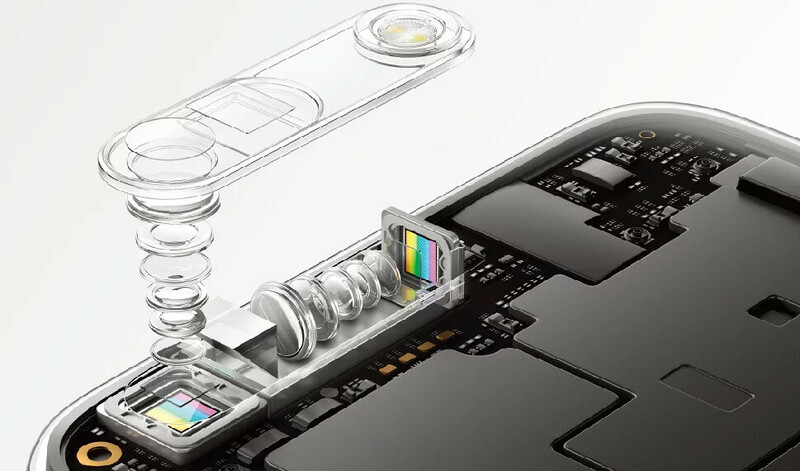 In 2018, Huawei managed to push that threshold a bit — the Huawei P20 and Huawei Mate 20 families have a 3x zoom telephoto lens, which is certainly an upgrade. However, a handset's thin body is still a restriction — it seems we won't be able to get a stronger optical zoom any time soon. In comes the solution — software. 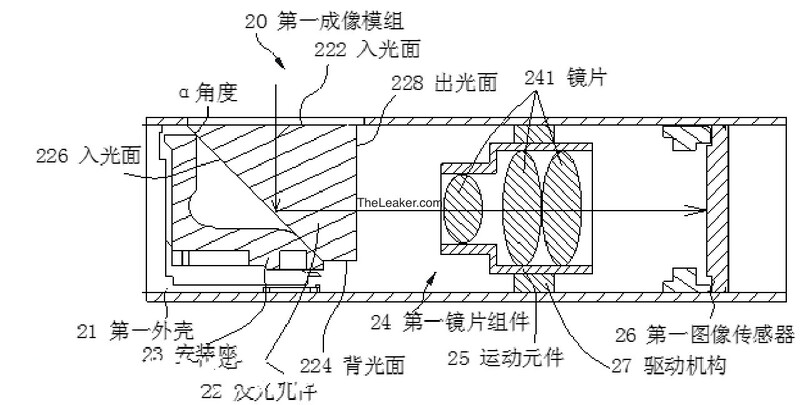 Oppo, in particular, has been experimenting with the so-called "hybrid zoom" for a couple of years now — a camera module that has its secondary sensor and its telephoto lens hidden inside it, placed perpendicularly to the main sensor. When the user zooms, a tiny prism redirects light from the main sensor to the telephoto lens. Then, software does the magic and mixes information from the sensors. Thus, it's "hybrid zoom". In 2017, Oppo managed to get a 5x hybrid zoom, boasting about a sharper, more detailed, and color-accurate result than your typical digital zoom (a.k.a. crop). 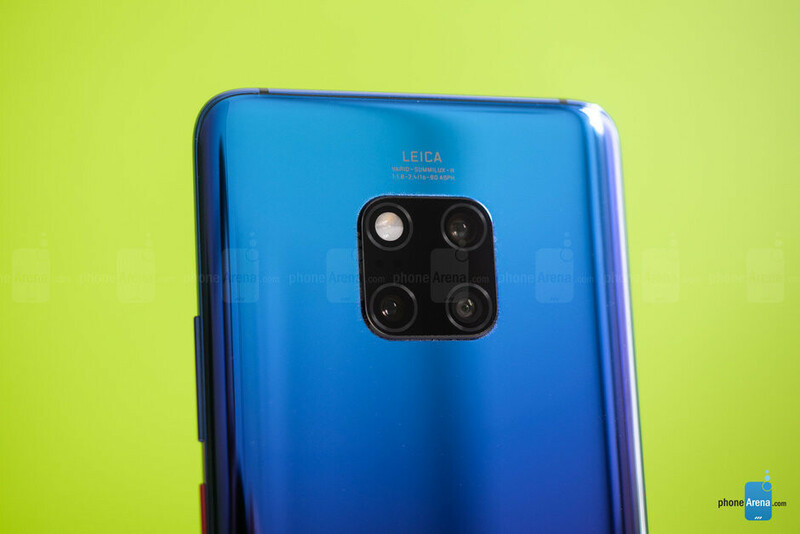 However, since then, the competition has caught up — Huawei's Mate 20 Pro has its own brand of "hybrid zoom" where the phone uses information from its telephoto camera and its regular camera to achieve a more detailed 5x zoom. 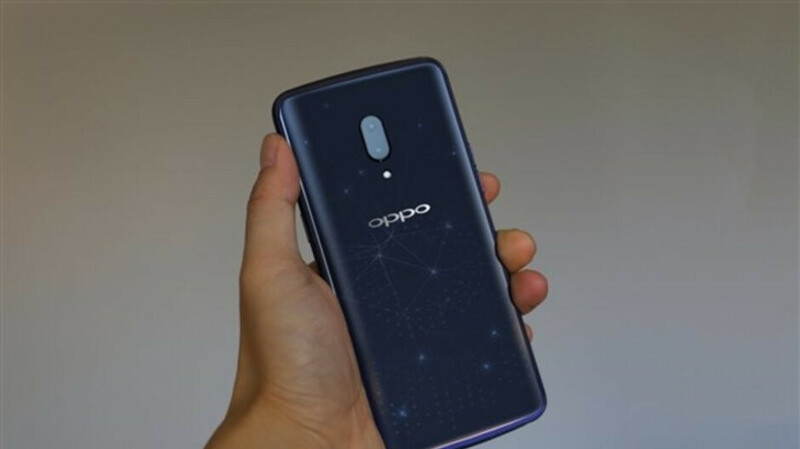 As per revealed patents, it seems Oppo is preparing to up the ante with a 10x hybrid zoom on its next phones — the Oppo F19 and F19 Pro, which may or may not appear at this year's MWC event in Barcelona. 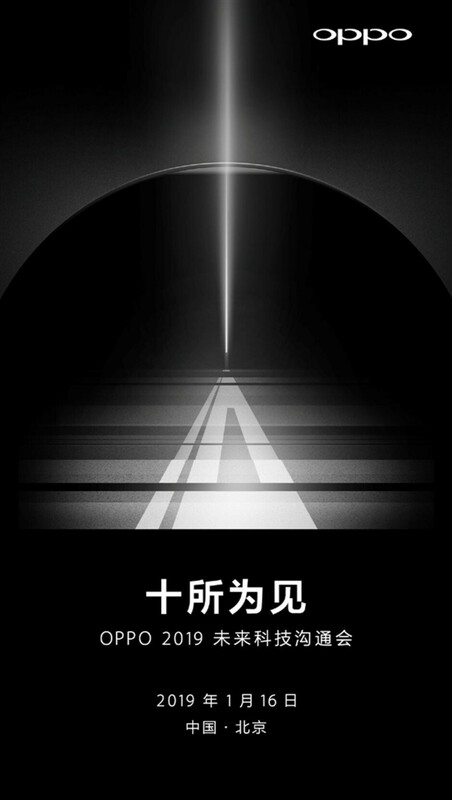 However, the tech may be announced even sooner — Oppo has just sent off invitations for a conference it'll hold on the 16th of January. The invitation has a graphic that hints at the number "10" and starts with the headline "See you". So, speculation says that the company will reveal its upgrade to the Hybrid Zoom tech there and possibly announce the first phones to bear it. Would we see a similar hybrid focus in phones that are more popular in the west? Maybe, maybe not... Big name manufacturers aren't quick to adopt such innovations for a variety of reasons. It may be expensive to mass-produce, it may be hard to get the technology to perform up to standard, or they could be patent-blocked. For now, let's hope we can get to see the 10x zoom at the upcoming MWC! Really genius to use that "Periscope" type of arrangement... I wouldn't mind getting a bump if it means having true 10X optical (or at least hybrid) zoom.